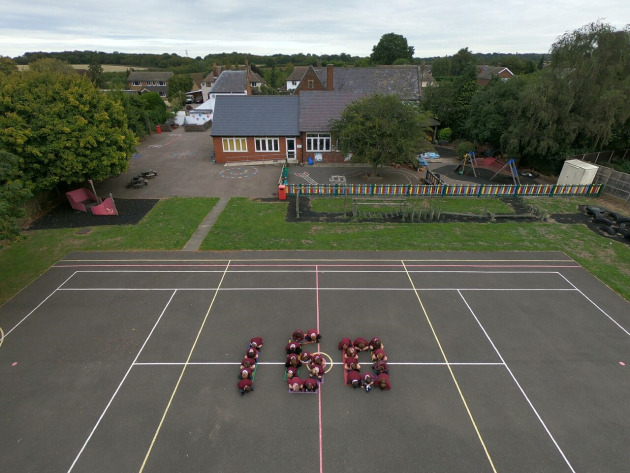 Our whole school and community came together to celebrate the school's 160th anniversary. The school was founded in 1858. Children experienced a Victorian classroom workshop in the school hall and an open afternoon with extracts from the school's log-book.